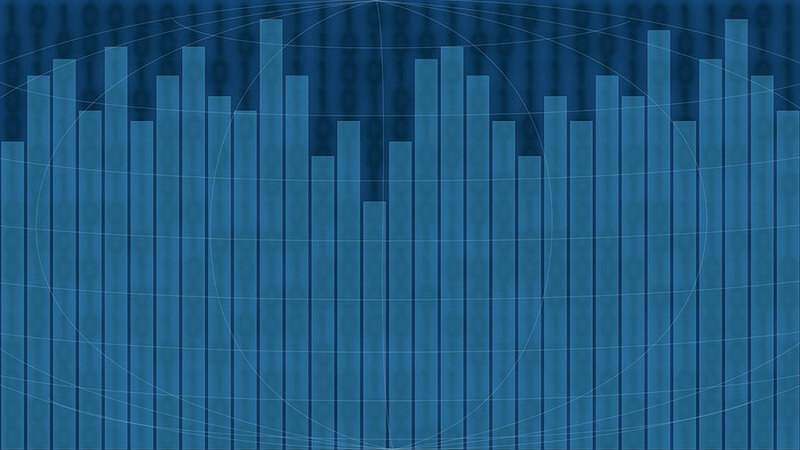 Many firms are now using big data in their operations. One study by management consulting firm Forrester Research that 44 percent of companies utilize data and mining to improve customer response rates and generate insights. Another report by Boston Consulting Group showed that a majority of chief marketing officers believe that big data systems have a big impact on their email and mobile communication campaigns. Data pioneers have also relied on analytics to predict and assess outcomes of pharmaceuticals. Risks and benefits of medications which were not clearly shown in clinical trials are better identified through big data. Recruiting agencies also use analytics to find the right candidate for a particular position. Big data recruitment platforms can mine information from internal databases and give a 360-degree view of a candidate by assessing his/her education, experience, certifications, and other similar information. E-commerce firms also use big data to optimize the shopping experience of their customers. Analytics can collect, process, and analyze consumer behavior and the data can then be used by e-commerce firms in determining how to reach out to potential customers and offering them the products or services they need.